KindiView product is the digital transformation of the real childcare center management build on cloud-based technology. A large-scale project developed with SAAS based approach in the cloud base technology. The challenge was the user interaction to the documents, reports, and content presented on different devices used in different departments of the childcare center. The existing practice was paper-based, which was to be converted into a full phased digital application for childcare centers. User research, interviews, behavioral analysis, workshops. Analyse business requirements, information architecture, site maps, user stories, scenarios. 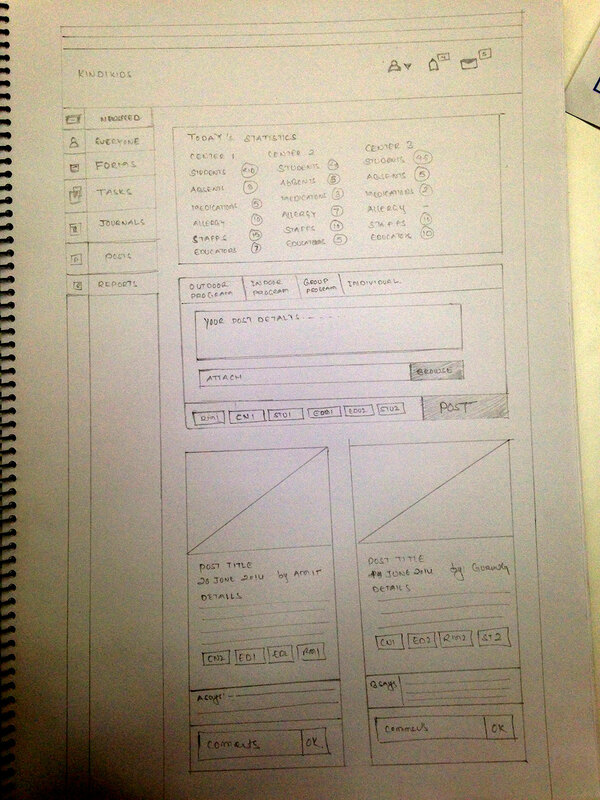 Sketches design solution for each user stories and scenario. 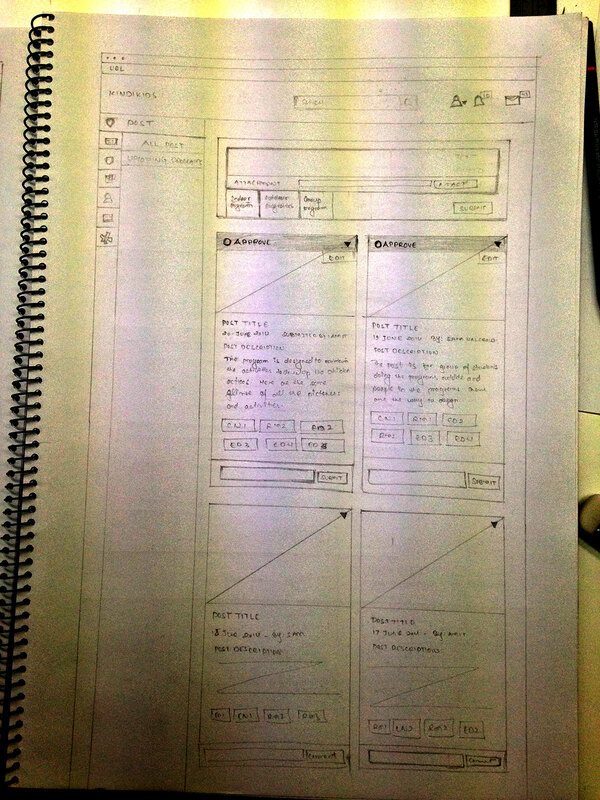 Build prototypes with interactions for stakeholders. Creating personas, scenarios for each user journey. 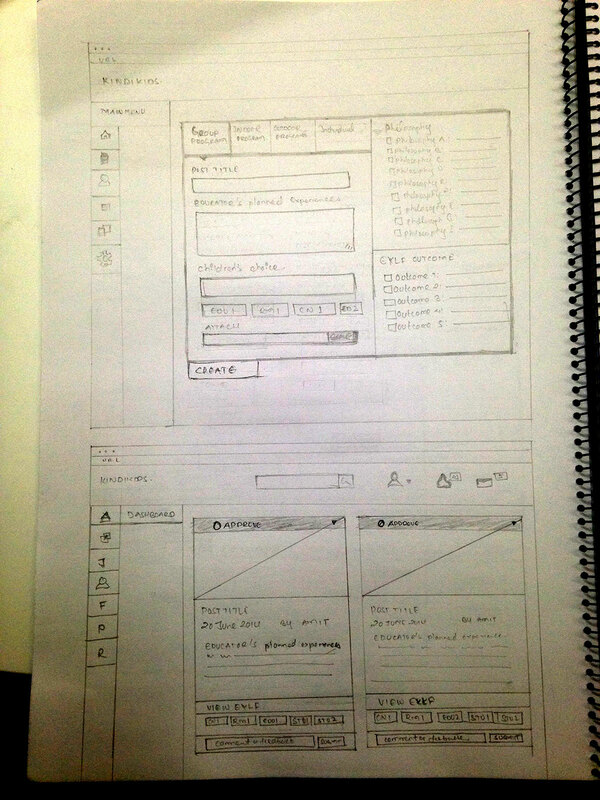 High-fidelity visual design components and elements for the product. 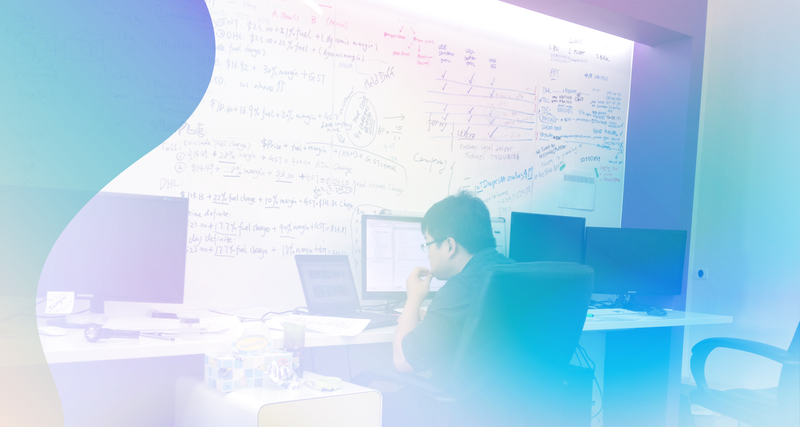 Walkthrough stakeholders on a designed solution in each sprint as a deliverable user story. The initial phases of interviews and workshops were done in the different childcare centers, with stakeholders and staffs. 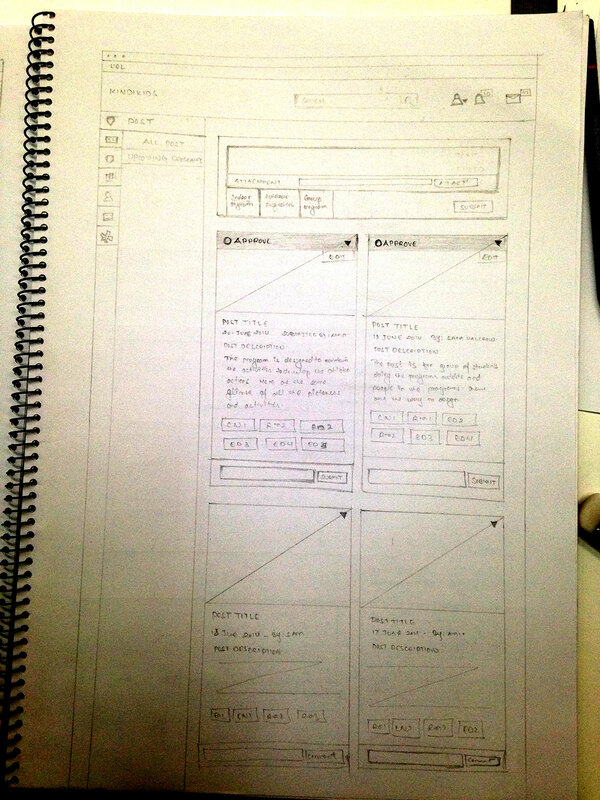 The interview sections were effective to create the users for the application and journey. The outputs in interviews were the requirements for the product to be built. The user requirements were a tedious process to cover every use-case, user stories and future options as well. 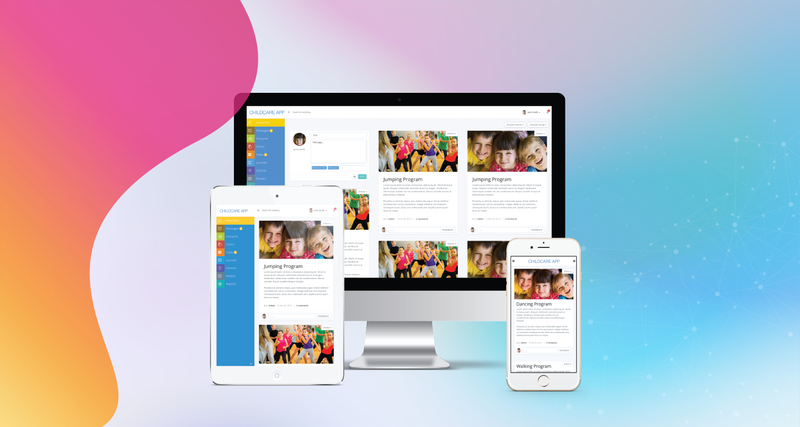 The solution for documentation was Form builder, which could be linked up in activities with Australian government childcare framework for early learning. The digital transformation had to accommodate many users from owners, investors, admins, manager, staffs, parents, child and government officers for reports. Although child won't able to use the system, user "child" was the center of the system where active users were the ones who were interacting with user "Child". 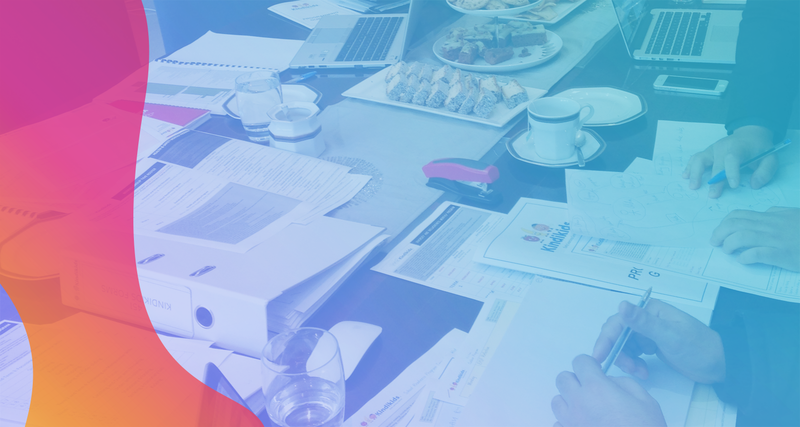 After the user-research, the outlines of the application requirements were drafted to fit for the personas created relevant to the real users. The personas for parents, child, teacher, and management were created. The focus was on parents and staffs. With some personas with all details for users, their journeys were mapped in the system flow and scenarios in story cards to document the possible events and use-cases. 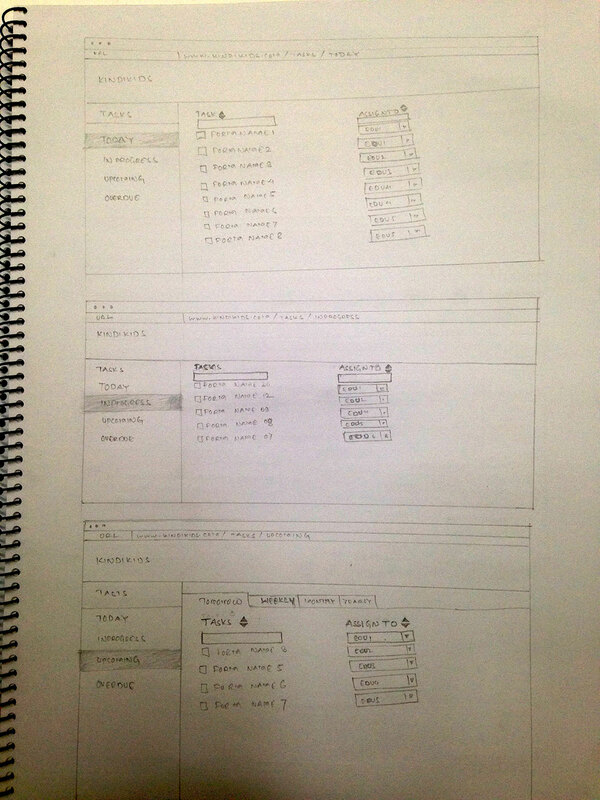 This made the system flow easily to get on the development process and rough sketches of the system were visible. 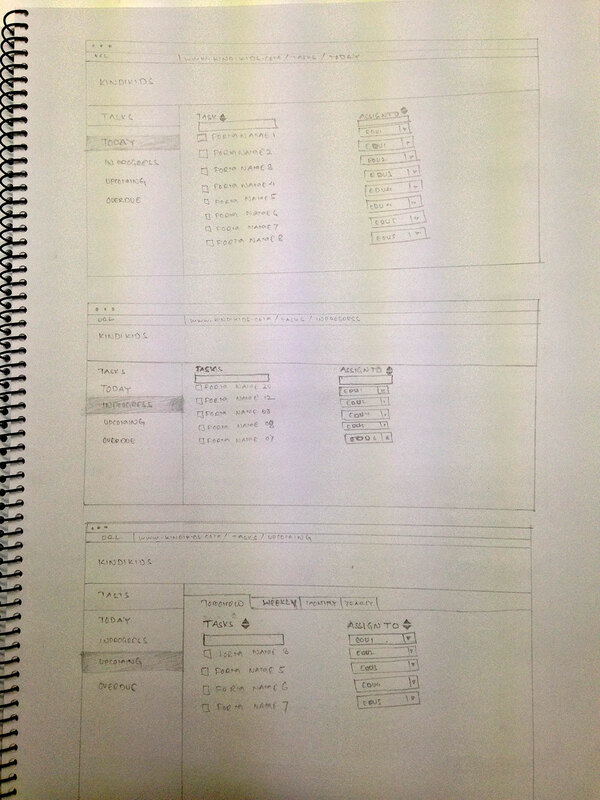 This took a long time in the project; stakeholders were very keen in seeing how the system going to look, the possible solution for the different unseen requirements was wireframes. 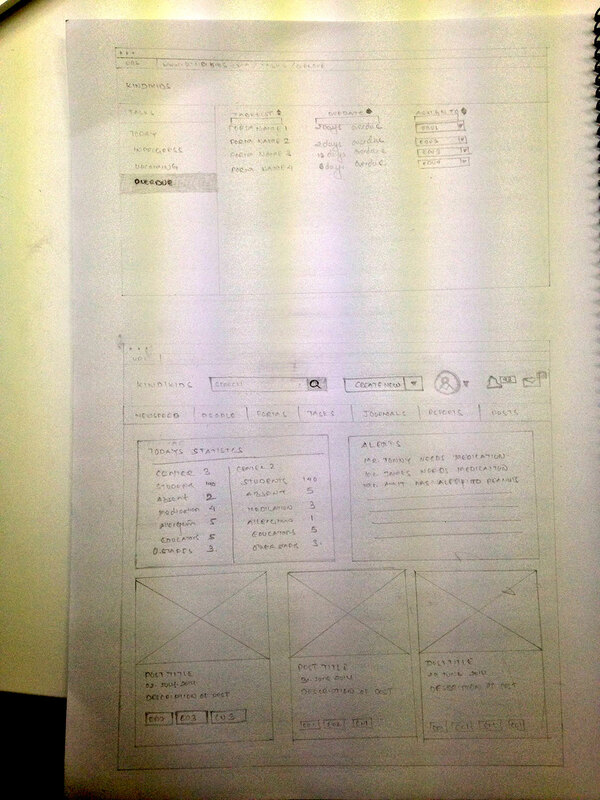 We did more than 50+ wireframes to sketch each scenario, journey, and layouts. This took us more time than estimated to get approval from them as they were creating new features ongoing after they had seen the flow and wireframes. 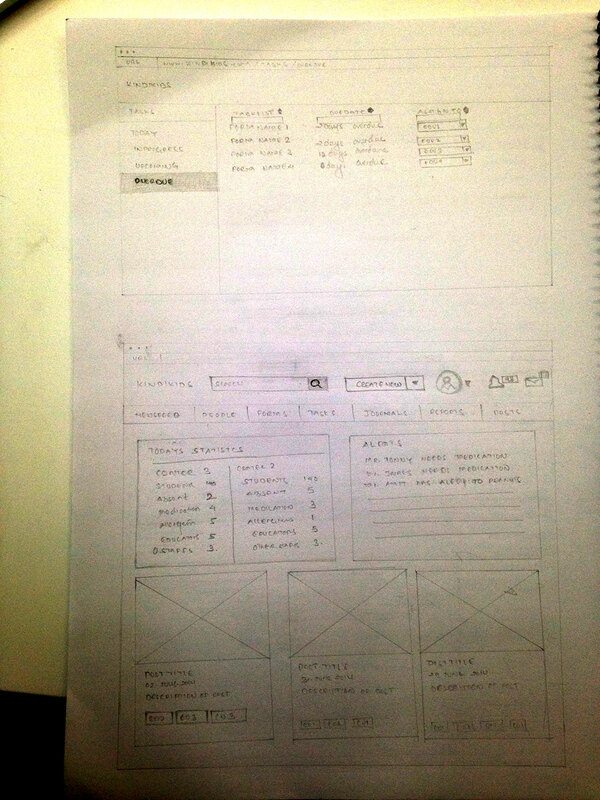 The rapid prototyping was done in wireframe.cc after hand sketches to present simple prototypes. Visual & Interaction designs of this product were produced in an enormous library to support the end-to-end user experience. 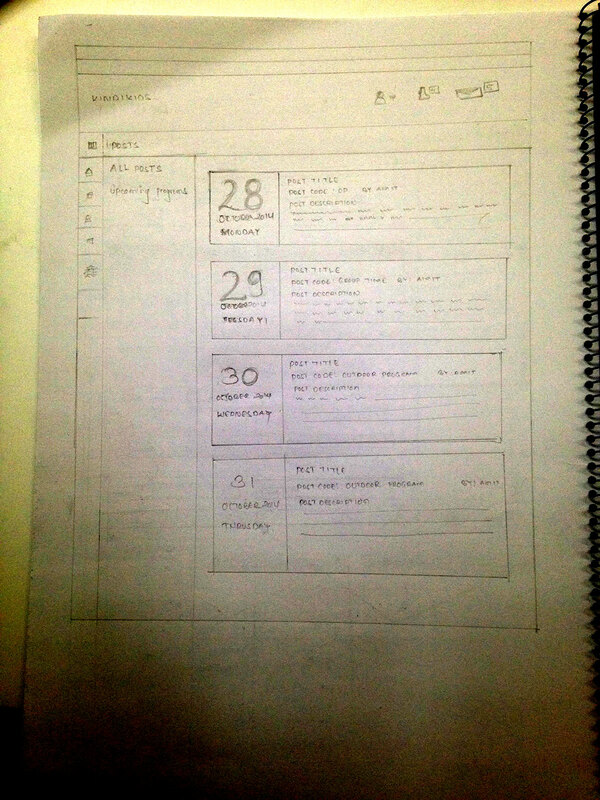 The product had Form design feature independently and the timeline features for each child activities documentation. These features itself were gigantic which were based on roles of the user. The visual design and component creation took around 3 months to complete and approved by stakeholders. I was user experience lead with a designer, a front-end engineer and 3 developers, which took us 12 months to deliver product successfully. 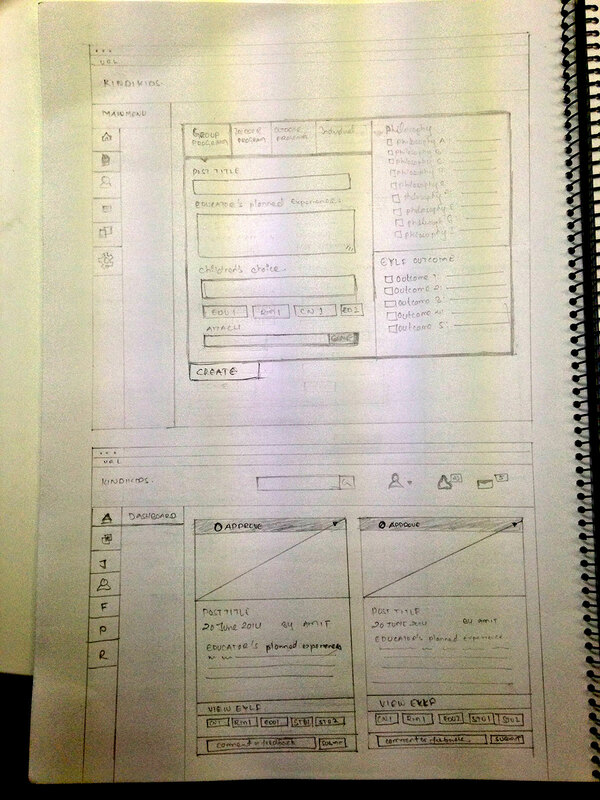 The usability test was done with the initial version of the product. 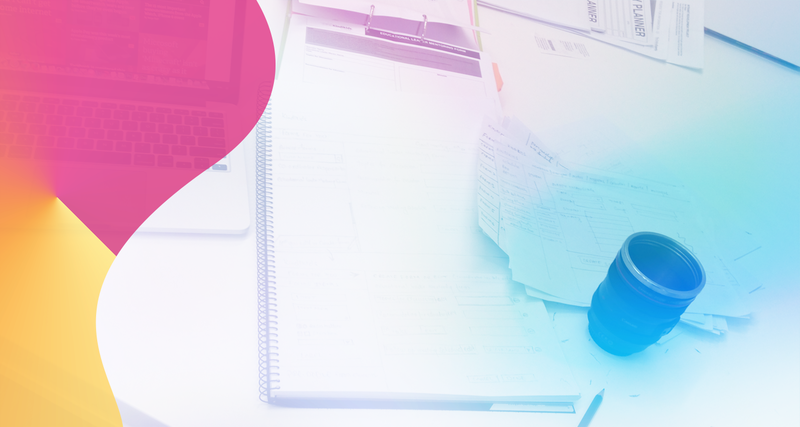 After the frontend development integrated to backend code, the initial features like form builder, timelines, and early learning government framework were tested in unit testing methodology. This project followed the agile development method which gave the facility to rethink the design, develop and test them. The usability testing was performed by stakeholders and their own staffs.